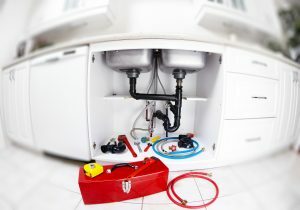 There’s a saying about plumbing maintenance, “if a plumber does the job right, no one should notice.” Plumbing is one of those utilitarian features that you rarely notice–until there’s a problem. As soon as an issue arises, you can end up without toilets, showers, or any water at all. For this reason, do-it-yourself work can be more a hazard than a help. Before you can fully understand maintenance work, you need to have a better idea of the parts that make up your water system. Your water meter gives you an accurate measure of your home’s water usage. It can often give you a warning about whether you’re experiencing leaks or if you need to use less water. This valve controls the flow of water into your home. You should be able to tell your plumber where it is in case of an emergency. Most of the appliances in your home have a valve like the main valve. These allow you to keep the water running throughout the rest of your house while shutting off a toilet, sink, or refrigerator. Similar to water cut-off valves, your water heater has shut-off valves of its own. 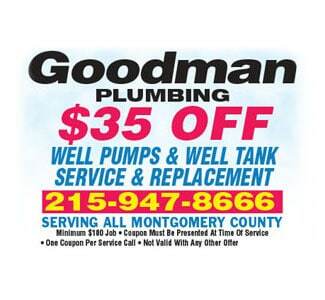 In case of a leak or overly hot water, these valves can stop water from coming to or from the hot water tank. This device does exactly what it sounds like: regulating the pressure of the water in your home. The water pressure regulators can let you know when pressure needs to be lowered to prevent your fixtures from turning into fire hoses. 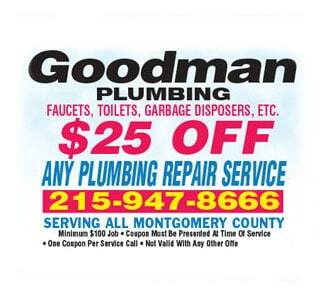 Keeping your plumbing in good working order is an effective way to save money. 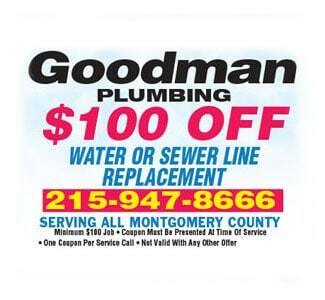 More efficient plumbing systems keep Bucks County homes from wasting water. Not only that, but proper maintenance keeps disaster from striking. Before you reach for that wrench, consider calling a professional plumber to make sure your work is done right.